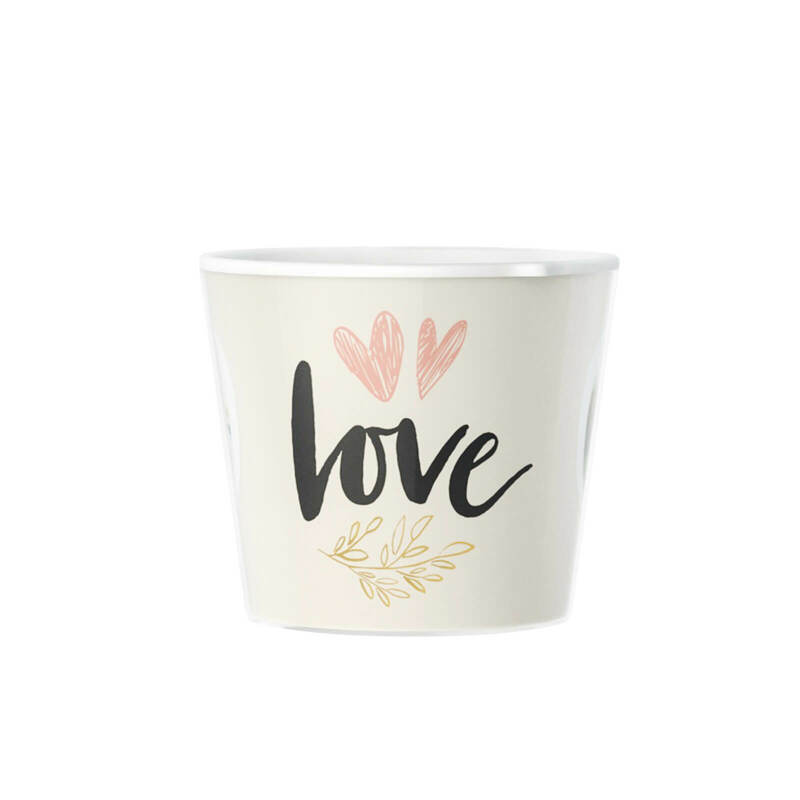 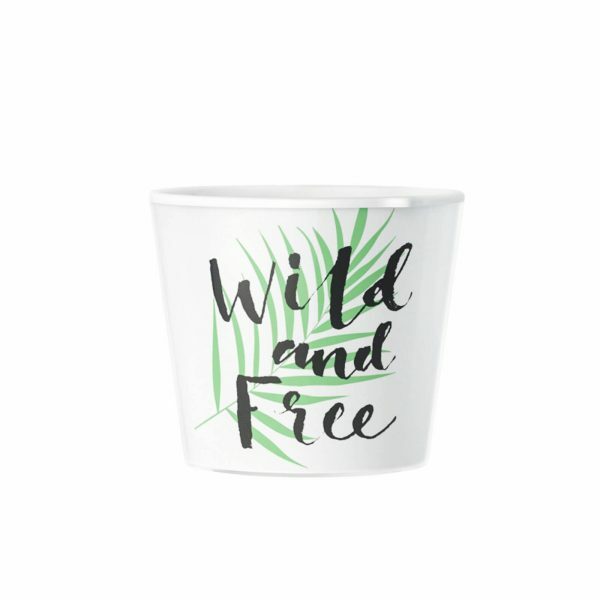 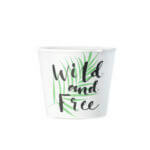 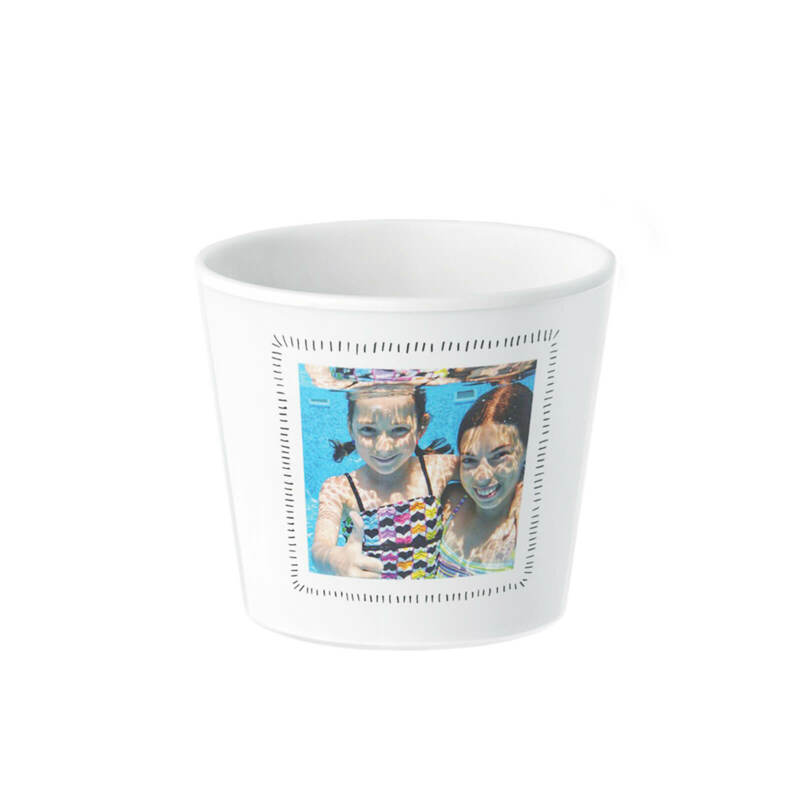 So wild and free is this flowerpot, as you make it! 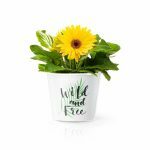 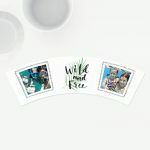 🍍 The wild and free lettering as well as photos can be freely switched to your own pictures. 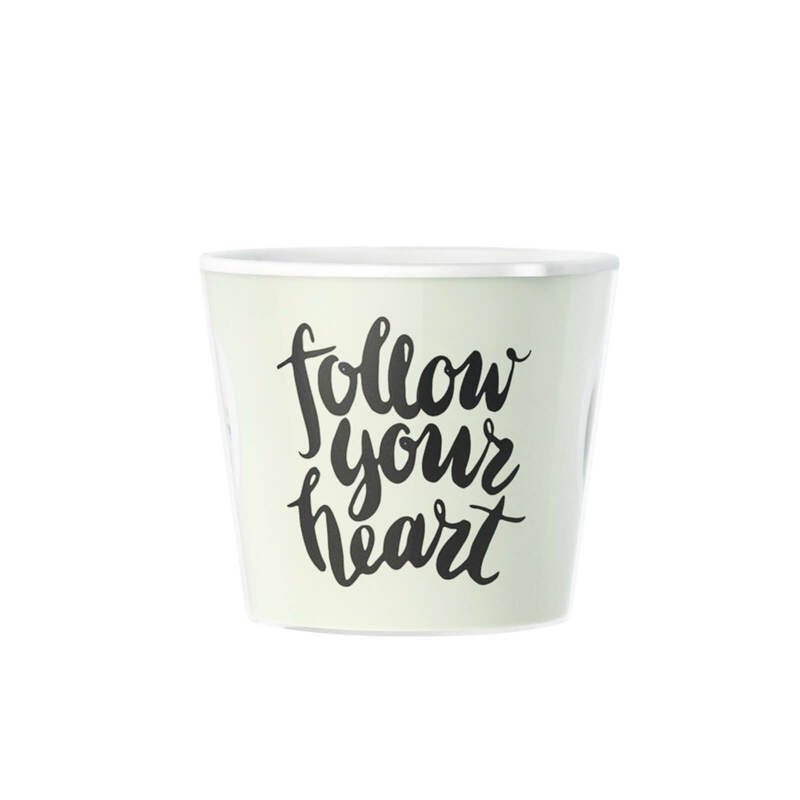 And text as well!